Welcome to the Mummy Style Files. 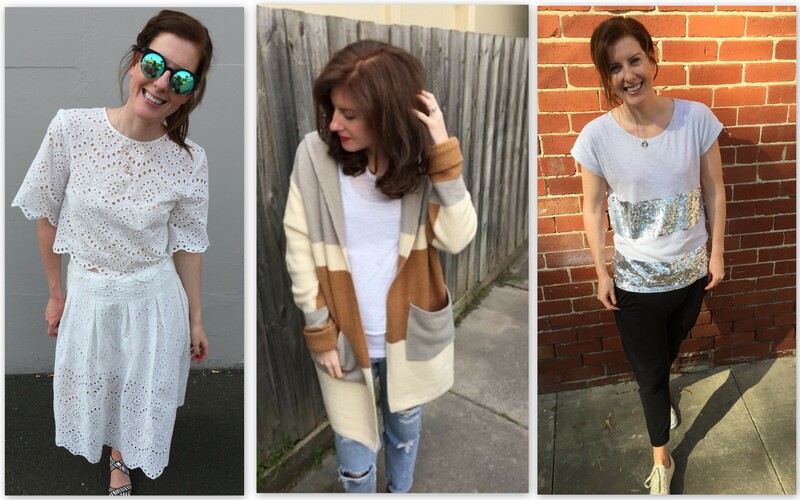 My name is Caitlin, I am a young mum living in Melbourne, Australia and I started The Mummy Style Files as something fun that I could do in my (limited) downtime. I am a Stay at Home Mummy to my daughter Hazelle who is 18months old and my son Alexander who is 3 months old. Yep that means I have two under two! I am also the proud wife to my gorgeous Husband, Arash. I absolutely LOVE being a stay at home mum and realise how blessed I am to be able to spend this time with my babies, but about 5 months into my first year with Hazelle I found myself craving something that I could do solely for myself. Something creative and that utilised my brain for thoughts other than sleep routines, how to start solids, teething and what’s for dinner? I have always loved fashion and writing but didn’t consider myself to be enough of an authority on either subject to do anything about it. I also knew that I couldn’t and didn’t want to commit to anything that would take me away from my baby too much. When I found out I was pregnant again, I felt my window to do something creative get even smaller and even further away. I knew that for the next 12 months at least, I’d be right back in the trenches of newborn/toddler-ness. It wasn’t until I realised that as a mum there will always be reasons to push myself down to the bottom of the list, it will probably always seem that there isn’t enough time, so why not just go for it? The Mummy Style Files is my little corner to be creative and carve out a little me time. It’s a space where I will share outfits that I love both maternity and otherwise, share my favourite kids fashion, discuss trends, create style guides for you and just generally ramble on about life with my little tribe. 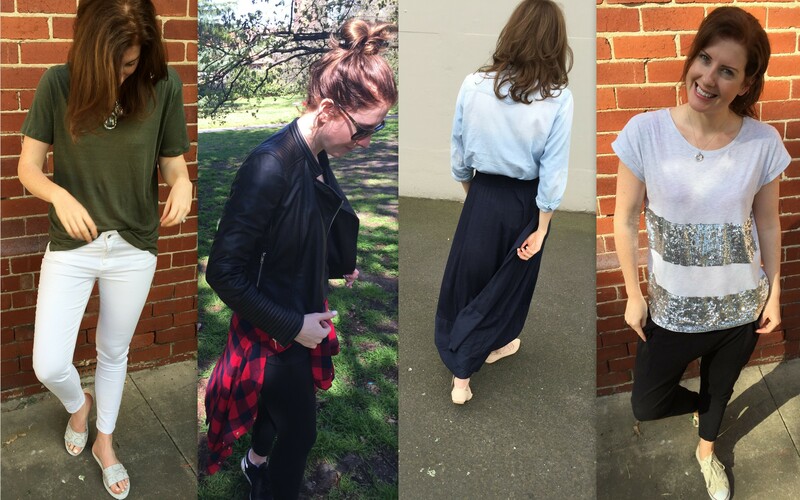 Always love to see what you are wearing – inspires me to make a bit more effort before I leave the house! Thank you so much @recurrentlyhopeful that is so sweet of you!! I’ve just listened to your podcast on Mum’s with hustle & would love to chat with you about my business Lily and Jordan. My phone number is 0411020320.